INCA Internet's Emergency Response Team's official blog. 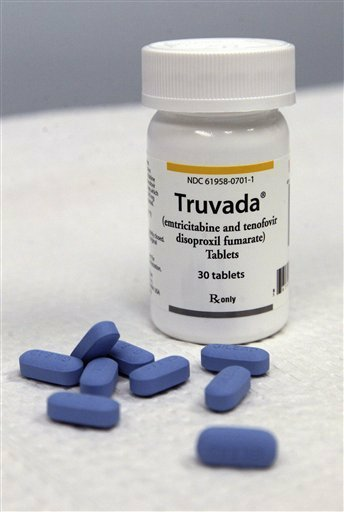 : [Warning] Malicious e-mail disguised as Truvada used for the treatment of HIV. [Warning] Malicious e-mail disguised as Truvada used for the treatment of HIV. INCA Internet response team detected malicious e-mail disguised as sent by WHO(World Health Organization). This e-mail contains malicious file. This e-mail can be shown as information of Truvada's PDF file, one of treatments of HIV, during the pregnancy. Human immunodeficiency virus (HIV) is a lentivirus (a member of the retrovirus family) that causes acquired immunodeficiency syndrome (AIDS), a condition in humans in which progressive failure of the immune system allows life-threatening opportunistic infections and cancers to thrive. Malicious e-mail used its sender's mail address for WHOupdates@doctor.com, which induces user to see information, and its file name and title are disguising as Truvada's. "truvada pills in pregnancy.scr" has its extension as SCR(Screen Saver) though, it is executable file. Its icon is shown as PDF which can make user confused unless extension hiding option. Upon executing, it will create certain folder below "Application Data" and certain malicious file. Created file is Zeus Bot malicious file and tries to target online banking user. Take a look at this article, my friends, this info might prove itself useful for you. what are the traditional ways to avoid such a result? I'm writing an Application Data paper for the IT project class and need help college essay instantly. There's only one month left till the open discussion.